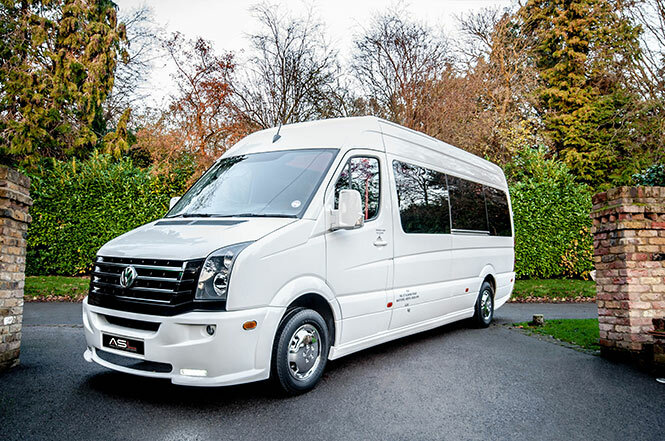 Choose our minibus for your group, and travel in style and good company, whatever the event. 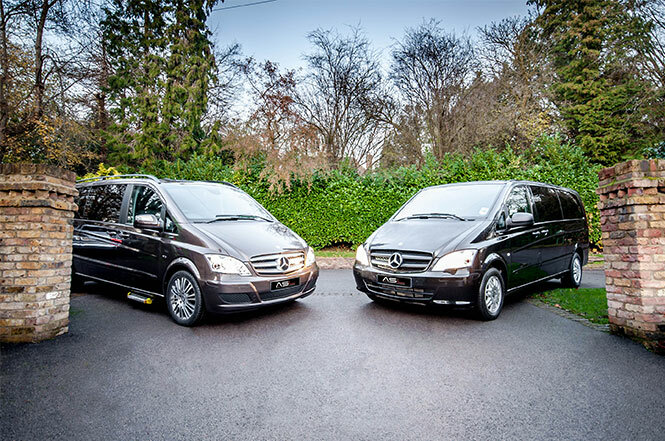 Wherever you’re travelling, whether it be a stag or hen do or an executive day out, why not hire our minibus and arrive in style, on time and in the safe hands of our licensed and CRB-checked drivers. With state-of-the-art technology as well as a plush interior, you’ll be tempted never to get out! Contact our friendly team today to hire one of our minibuses for your event. 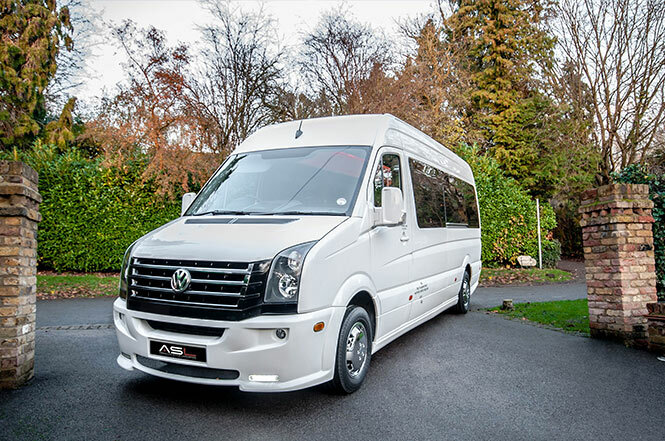 At Absolute Style Limousines, we are excited to have a brand new executive bus on offer to customers. This VW vehicle is fully licensed and approved by VOSA and comes with an expert driver who - upon request - can be uniformed in the event of corporate bookings. 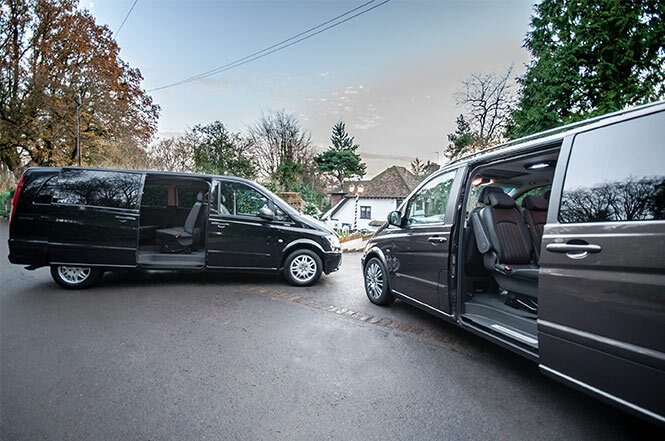 For corporate or executive travel, weddings or other upmarket events such as race days, we recommend this fully comprehensive executive travel service. 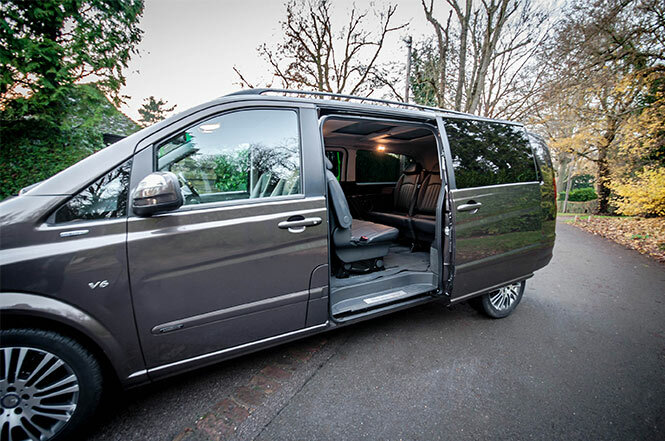 With a capacity to seat 15 passengers, this leather-clad vehicle is sure to impress with its body kit and tinted windows, allowing you and your company to arrive in style to your event, get in touch for Mini Bus Hire London. 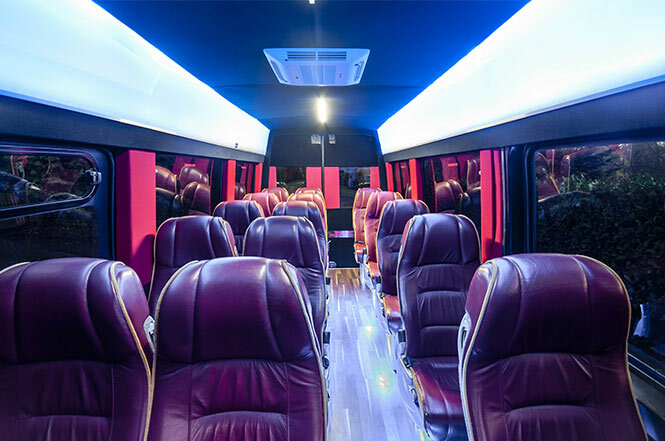 To find out more, or to book the executive bus for your corporate event, get in touch with our friendly team of professionals and let us help you arrive in style, and for the most competitive price. 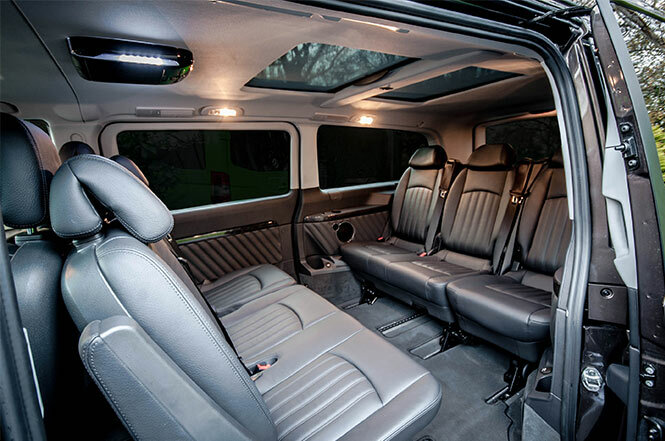 Designed for one purpose in mind… to get you and your friends/colleagues from A to B in style and comfort. These sleek vehicles take tremendous loads on long journeys but still never falter. We are so impressed with these vehicles that we have three of them in our fleet already. If we appreciate their versatility, we are sure you will too. Whether you have questions about our vehicles and services, or if you want to arrange a party bus rental, get in touch with us today. Our friendly staff will be happy to help you get the right package for your needs and can answer your enquiries.